Best of Boston? Who? Klaus! In our rundown of the best hot chocolate in Boston, a few notable spiked examples made the cut. But should you seek something a little stronger, you’re going to want to head to our favorite barware store, Boston Shaker. 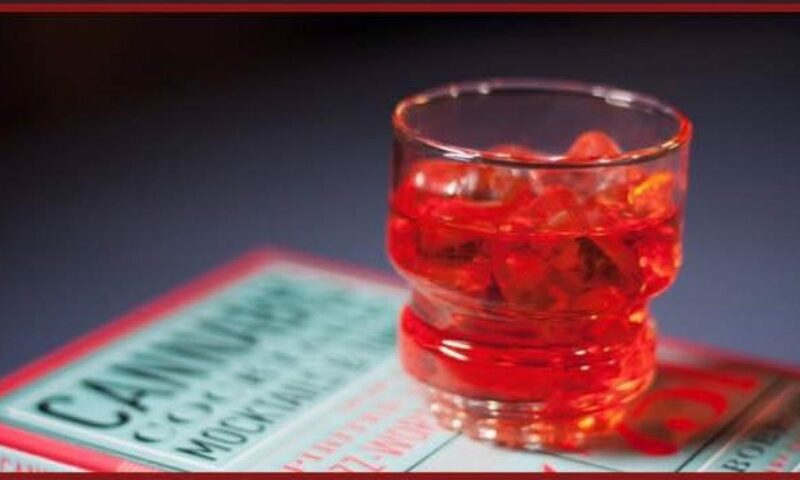 On December 2-3, they host “Cocktail Whisperer” Warren Bobrow, author of cocktail books Bitters & Shrub Syrup Cocktails, Whiskey Cocktails, andApothecary Cocktails (all available through the Boston Shaker online store, by the way) for a book-signing event. Joining him are Klaus the Soused Gnome—and a mighty strong batch of hot chocolate made with Austrian-made Stroh 160. That’s right, that’s 160-proof rum. Hey, if anyone knows how ward off a winter chill, it’s the Austrians. But for now, we’ll content ourselves with that extra-stiff hot chocolate. Can’t make it out to the party? We got Klaus, er, Bobrow to give us the recipe. Previous PostPrevious Klaus & I will be at The Boston Shaker! Next PostNext How to make a martini!